Our childhood experiences shape our lives. A glimpse at the night sky can inspire a career in astronomy. Losing a family member to a terminal disease may be the motivation behind a medical researcher. But what about the children whose childhood is marred by painful and traumatic experiences? According to the Centers for Disease Control, nearly two-thirds of children in the United States live through Adverse Childhood Experiences. This umbrella term includes all kinds of neglect, abuse, and other traumatic experiences that occur in the lives of individuals under the age of 18. These Adverse Childhood Experiences can have lasting effects on the health, behavior, and life quality of those who experience them. But studies have shown that the development of safe, stable, and nurturing relationships and environments can lessen the negative impact of Adverse Childhood Experiences and help abused, neglected, and traumatized children reach their full potential. In fact, there are charities, nonprofit organizations and other community groups who work tirelessly to do just that. 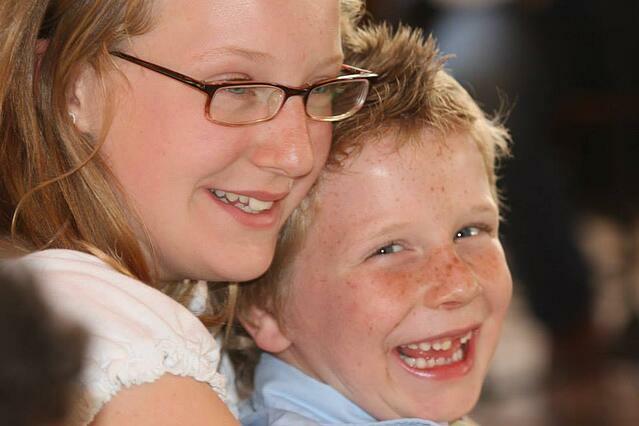 Our featured charity today, Hill Country Youth Ranch, is one such organization. 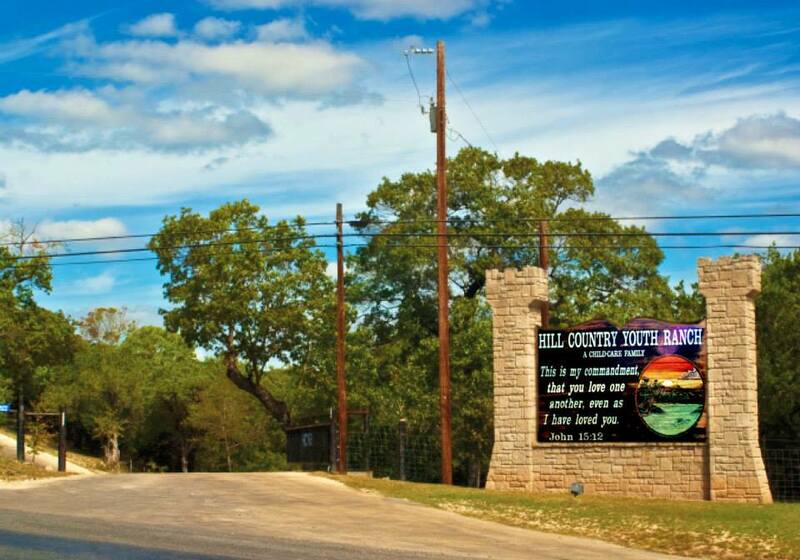 Providing a home for abused and abandoned children in Texas since 1977, Hill Country Youth Ranch is a beacon of hope and a true community effort. We got to speak with Gary Prior about his and the Youth Ranch's story and are nothing short of inspired. At Hill Country Youth Ranch, the philosophy is simple. Children who have experienced trauma have been wounded. To heal the wounds of trauma, children need to feel safe, loved, and accepted. Hill Country Youth Ranch works with each child individually to understand their trauma, build mutual trust, see their potential, and create a pathway to achieving it. In 1969, Gary Priour graduated from Harvard University with an English Literature degree. He worked in his field as a teacher, for both high school and college courses for a couple of years. When his son was 2 years old, Gary stopped teaching and devoted himself full-time to the job of raising his child as a single parent. "I didn't know what I was supposed to do with my life. But I went to a great college, and my family thought I'd become the family attorney—but it wasn't for me." In 1972, Gary had a day-care center and one day a mother simply did not return to pick up the 3-year-old child she left in his care. Gary wondered how many children were simply left behind and more importantly, who cared for them after they were abandoned. That concern grew into a desire to act and in 1975, Gary forfeited a large future inheritance in exchange for a gift of family land where he could build a place for abused and abandoned children. Faced with the daunting task of funding his dream, Gary simply began asking. "I had no way to get a piece of land to do this dream I had with fostering children. I returned to Texas, where my family was having a meeting. The biggest challenge was convincing my father, a rancher and businessman, to give land to start a children's home. He was skeptical I didn't know how I was going to sustain it, but I was determined to do it." He knocked on doors, reached out to local foundations, and the community came together to build the Hill Country Youth Ranch. Local builders volunteered their time, community leaders endorsed the project, and in 1977 the Hill Country youth Ranch nonprofit was officially incorporated. "What happened after [I got the land] was nothing short of miraculous. The community came out and knew I made the commitment and they rallied behind me. If I needed concrete, the concrete would come. If I needed an architect or roofers, they would come. Building the first village came from the help of all volunteers." 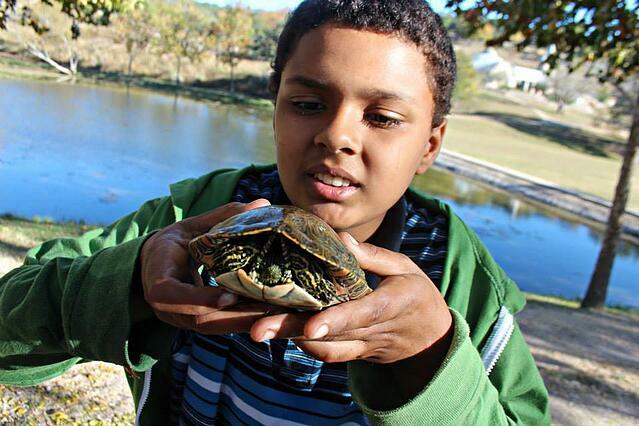 The Hill Country Youth Ranch does far more than just provide a home for the children in its care. They provide a real, supportive home for the children to live in, but also offer support and help for these children as they transition into young adults after they otherwise would have aged out of "the system." "We started working with children who would be prone to melting down during school and have to curl up in a corner. These younger children had trouble stabilizing, so we built psychiatric centers based on their needs. The state of Texas doesn't have programs for children who faced traumatizing instances like walking in on their dead mother who was shot by her boyfriend, or children were sexually abused from a young age. 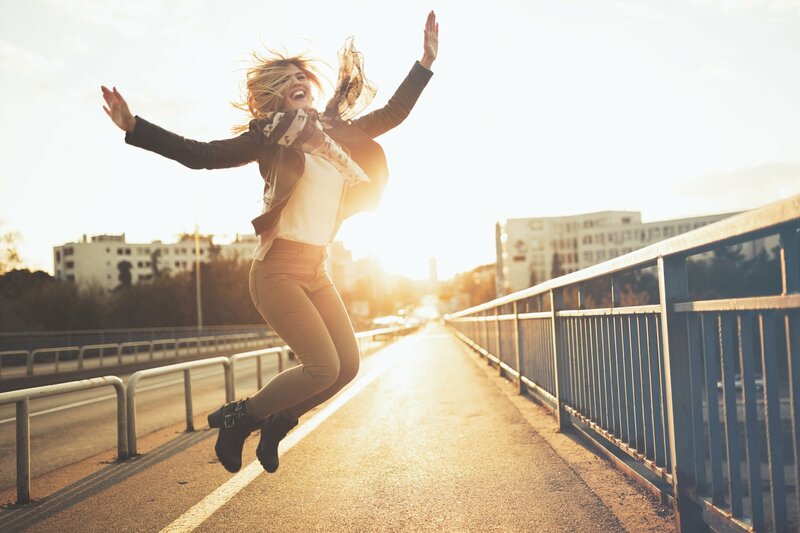 Recovery from this type of experience takes several years of support. And we work hard to help them." The Youth Ranch has various programs to help children, even after they've turned 18 and are transitioning into their own independence. They have a Young Mother's Program for mothers who can't afford daycare or need general help to provide for their children. Their Transitional Training Program helps their alumni who graduate from their ranch but are still working toward their own independent young adulthood. They can provide little apartments where their alumni can come home during college breaks (dorms are closed during the summer). These young adults can stay there for up to 2 years, if it takes that long for them to find a steady job and safe apartment. Make a Donation: All monetary donations to Hill Country Youth Ranch are tax deductible. They accept donations via credit card online or you can even mail a check to the P.O. Box address on their donation page. Monetary gifts of $500 or more earn donors a spot in the ranch’s 500 Club. Gifts in Kind: The fact is, stuff gets worn out. With a family of over 100 children at a time, material goods are always in demand at Hill Country Youth Ranch. Any donated items that are not needed for one of the three campuses are sold at one of the ranch’s two Thrift Shops where the proceeds go back to the organization. Check out their Gifts in Kind page for a current list of most needed items. 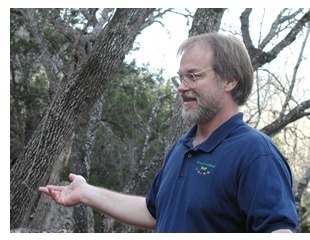 Volunteer at Hill Country Youth Ranch: Volunteers have been the heart of Hill Country Youth Ranch since its inception. 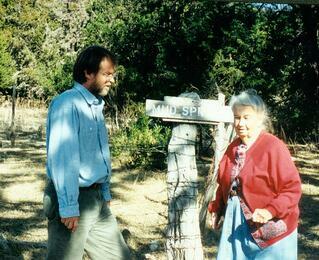 In fact, for the first three years of its existence, Hill Country Youth Ranch was entirely volunteer run. These days volunteers help out in a myriad of ways. From tutoring and teaching outdoor recreation to baking birthday cakes and sewing blankets, the volunteers at Hill Country Youth Ranch are all part of the family. 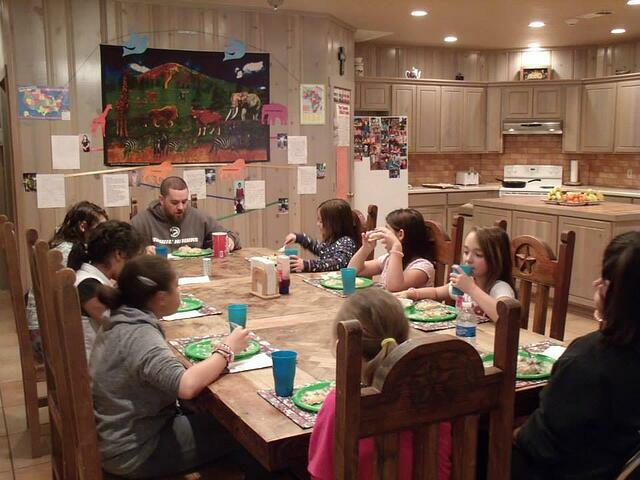 Join an Auxiliary: Each of the Hill Country Youth Ranch campuses has its own Auxiliary. As one of their responsibilities, these groups manage the Thrift Shops that help fund the ranch. Additionally, the auxiliaries administer scholarships, host fundraisers, fund Christmas gifts and activities, and so much more. "The proof that I know we are doing a good job are the letters I receive from the first round of kids back from the 70's. I noticed as they reached 25 or 30 [years old], they begin to write home and say, 'I know I was a difficult kid. But that was my only home, and I want to bring my family down to meet you.' I've found that even the most difficult children have found success into adulthood." Gary got a lot of help from many people who believed in him and his mission—without a lot of support, this may have never happened. He expresses tremendous gratitude to everyone who has crossed his path to help these children. "If you have a problem, share it with people. Before you know it, you're not alone anymore"
Since 1977, Hill Country Youth Ranch has been providing long-term therapeutic care in family-style homes for traumatized and orphaned children. The ranch pays special attention to individual needs and the importance of lifelong support. For forty years now, Hill Country Youth Ranch has been giving abused and abandoned children with what they need most: a family.